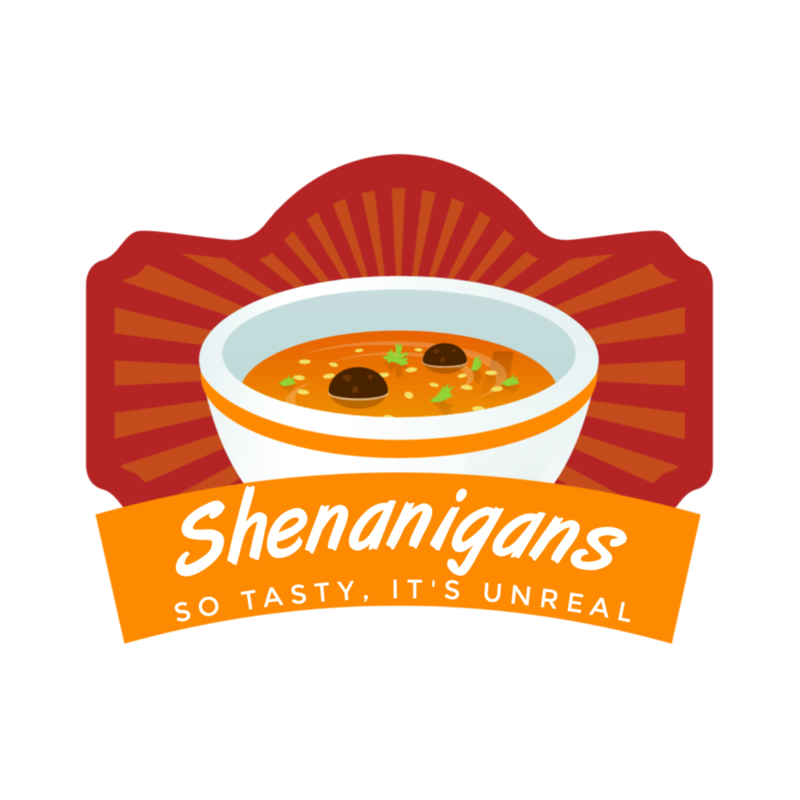 Shenanigans restaurant was scheduled to open next week, but the owners have announced it will be permanently closing effective immediately. “Our goal with this endeavor was to cater to millennials. They want instant gratification and we believe we delivered on that mission,” said Shenanigans Front of House manager, May Truhdee. The restaurant, which was newly built on Frederica Street, is already in the process of being torn down. The business plans to have all the goofy stuff on the walls removed, the building completely demolished and the ground re-sodded in the morning. By Noon tomorrow, it will be like it was never there. I’ll really miss that place.